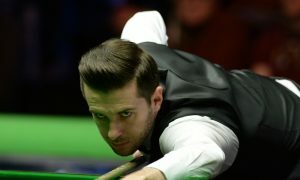 Being the World Champion in 2014, 2015 and 2017, Mark Selby’s career winnings currently stand at £5,003,871. He has achieved the highest break i.e. 147 on two occasions and his current century break tally amounts to 518. All these achievements combine together to place Mark Selby at the number one position in Men’s Snooker rankings. He is followed by Ronnie O’Sullivan and Mark Williams who are placed at 2nd and 3rd respectively. For Women’s Snooker Rankings, and the complete snooker rankings, go to the next page!